Truth matters in relationships. I believe successful relationships are one of the most important parts of life. Today I’m going to cover a lot of hard truths about how to go about making relationships work. Keeping it real means more about harsh realities. 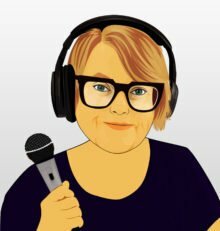 I also want to share more about why I podcast. I want to begin by mentioning David Simon because I adored all five seasons of his show The Wire as one of the most honest, artistic efforts that has ever been on television.In the summer I go to Chautauqua Institution where I listen to a lecture at 10:45 every am Monday through Friday & this summer I heard David Simon lecture. The theme for that week was Cities & true to his nature he gave an honest talk on how the drug war by the government has destroyed the relationship between the police & the inner city community. I went back stage for the meet & greet. I told him the truth that in almost 30 years of listening to lectures I have never gone backstage & I so admire how real he is. We live in a world where being genuine & authentic is not valued. People lie all the time, one of my least favorite is how easy it is to say “Oh, we have to get together & have lunch sometime” & not really mean it. Why say it if you don’t mean it? It’s the same reason why Disneyland is difficult for me to visit & I’m perplexed by those who idolize it. Many summers ago before I had children, I went to work with a Lakota Indian Shaman in New Mexico. He gave me a Lakota Indian name after some individual work: She Who Walks with Truth I found it remarkable how quickly he came to understand who I was. Truth became a bedrock of my existence when I was 10 years old. Truth matters. Truth lies in between people in relationships. No one has a corner on the market. Truth is hard to look at. Let me say that again, Truth is hard to look at. I know from my own experience as a client, you can only learn about yourself from others & it can be hard to hear. 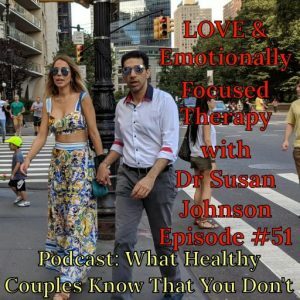 In the first session, when I introduce myself to new clients I say “In the interest of being authentic there is a mistake that many therapists can make; they can be too hand holding or too challenging and I make my mistakes in being too challenging.” I think my ownership of my own dark side in a first session is unusual. 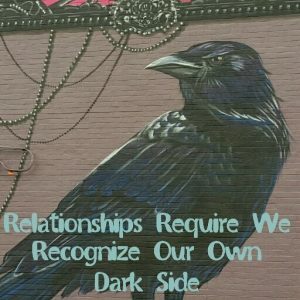 Relationships require a lot of growing up, a lot of facing your own dark side. I believe real love is about deciding to do the work of being a better person, to risk change. It is not possible to grow & be comfortable at the same time. If you embrace change you have to be willing to be uncomfortable. Relationships demand growth from truth or resentful submission by at least one partner.. I believe those are the real options that play out over the decades. I still remember my astonishment at a guy from 1980 with back problems who slept on the couch for 25 years & that was not a reason he came to therapy. Trust can only build on truth. All relationships start out with a lot of illusions. We fool ourselves in the beginnings of love, which is necessary to get started. Often the illusions fall apart years 6 to 10. 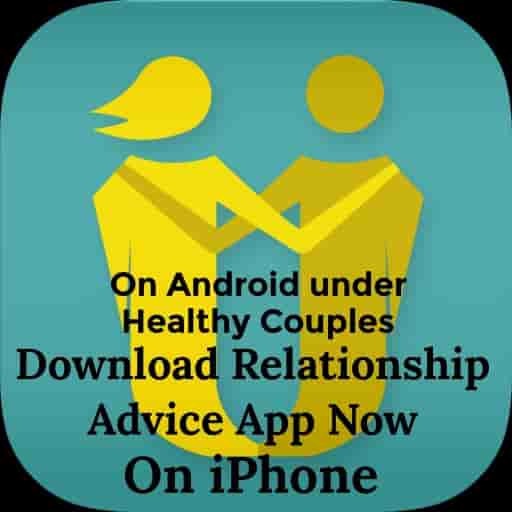 There can be a crisis, an emotional affair, working too much to avoid going home, boredom or loss of fun as a couple etc.,etc. This crisis can become an opportunity to build a more truthful infrastructure that will last over the decades. Building an infrastructure means work & learning hard things about what was missing in the relationship. It means taking responsibility for your contributions to the problems. It means not escaping the truth by blaming the other person for everything. I would like to imagine that every divorced person I’ve ever worked with can describe their contribution to the problems. Of course I’ve no idea if thats true but I am fond of hoping for it. I asked a Methodist minister recently what she thought was the reason people get divorced & she barked “Laziness”. She has an excellent point. It grieves me deeply that wedding vows are so syrupy. The vows of “for rich or for poor, in sickness & in health” is about as real as it gets. I want them to be reminded relationships require work, not just tip toeing through the tulips. Even the stellar couple on Madame Secretary went to therapy together to work on things. I believe people get divorced because they lose respect for each other. It can be a slow, insidious, poisonous process over time or a rapid deterioration. People start to feel too casual about saying mean things to the other person or silently stash & harbor resentments. Both of these are lethal to relationships. Everybody is wired differently, that’s why relationships are a lot of work. The truth is we will always have disagreements to solve. We have different values. Values collisions are part & parcel of every conflict. Accommodating those differences is a tricky dance in the messiness & uncertainty. We all avoid uncertainty & messiness because we hate being uncomfortable & not knowing where we are going. 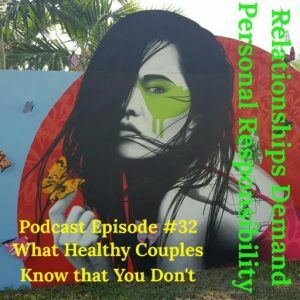 In the previous episode I discussed how crucial the skill of negotiating is to healthy relationships. It’s the only way to respect the differences. The only way to soften the differences is to talk & talk & talk. Big topics like whether or not to have kids may require 75 conversations over two years because both people will flip their positions around in the uncertainty because it can be a confusing question. The truth is in so many relationships people engage in parallel monologues instead of real dialogue. The truth is the ultimate test of respect is for both people to be open to someone else’s influence. That is the only way to achieve real dialogue. Learn how to understand someone you love even if you disagree. The truth is a lot of emotional reacting & defensiveness is about deeply held insecurities. It is important to realize that our leap into the certainty of self righteousness is often connected to our inner doubts. When you are more secure within yourself you can tolerate disagreement, risk being open to another point of view, feel less defensive & explore different possibilities. Life is very humbling & we never stop growing & learning until the day we die. The truth is there is never one path. There are so many ways to resolve differences. The truth is rigidity about only certain ways of doing things is NOT a sign of mental health. The truth is chaos is also not a sign of mental well being. 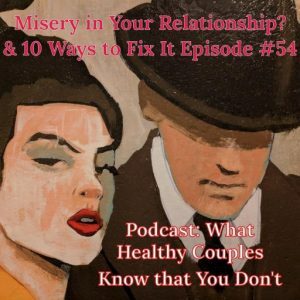 A healthy relationship pulls you out of those extremes into the middle ground where their is greater mental health. Either/Or in your thinking or emotions will constantly get you into trouble. One of the secrets to life is the middle ground. The Grey or 4,5,6 &7, in between either/or is And. That is at the heart of making relationships work by recognizing complicatedness. It’s not either BlackLivesMatter or CopsLivesMatter it is And. Of course they both do. 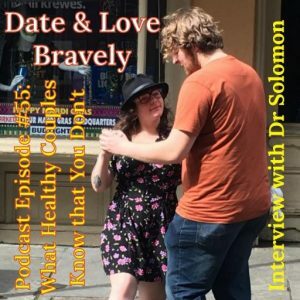 I podcast to offer more substance in a shallow world. 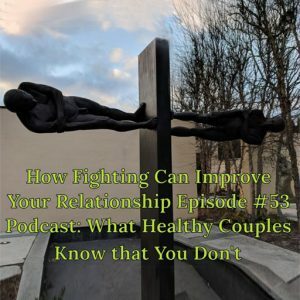 I podcast to offer help to relationships because it is such a precious gift to have the last chapters of your life, knowing without doubt because of the hard work you’ve done that someone has your back. I podcast to leave a legacy behind, after more than 40 years in a career I am lucky enough to be passionate about. My challenge to you today: Evaluate how much truth is there in your relationship? Are there reasons not to trust each other that you haven’t been honest about? Talk with each other about your insecurities & consider how it feeds your defensiveness which interferes with real understanding of each other. This is Keeping it Real with Rhoda. 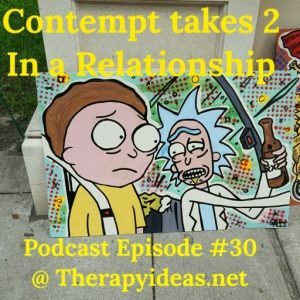 My next episode will be What Fuels Anger & Destroys Relationships?